Buy a Lot in Wyckoff Park! 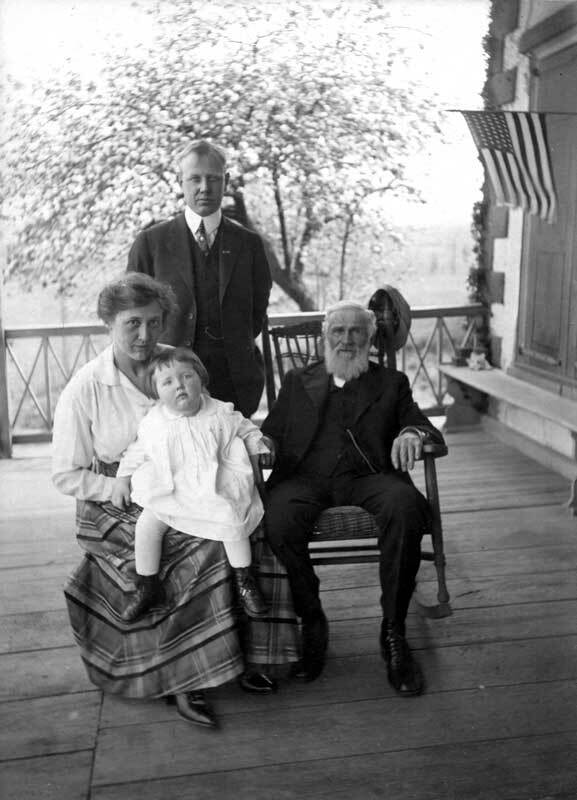 Grace Marion Zabriskie sits on the lap of her mother, Grace Q. Zabriskie, with her father John and grandfather, Uriah Quackenbush. 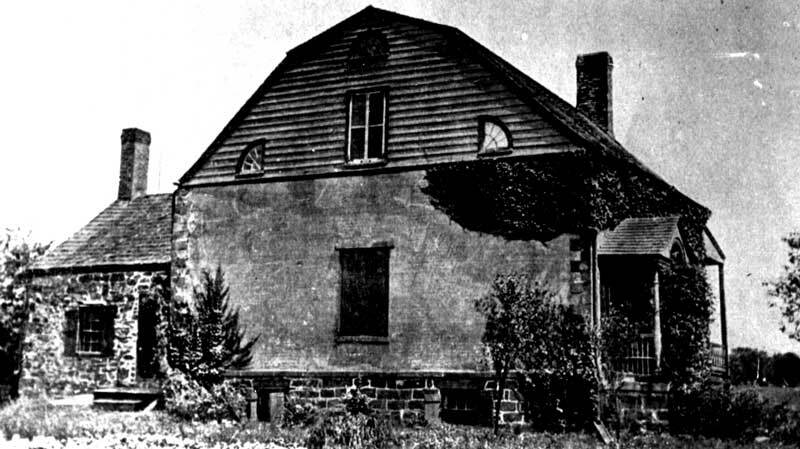 [/caption]This house is probably the best-known stone house and is possibly the oldest house in Wyckoff. The original structure dates back to c. 1740, when it was built out of sandstone and fieldstone by William, Van Voorhees (originally Van VoorHaze). His son, Albert operated a store and tavern for travelers and the few families in the area. The original section of the house is now the dining room and part of the kitchen. 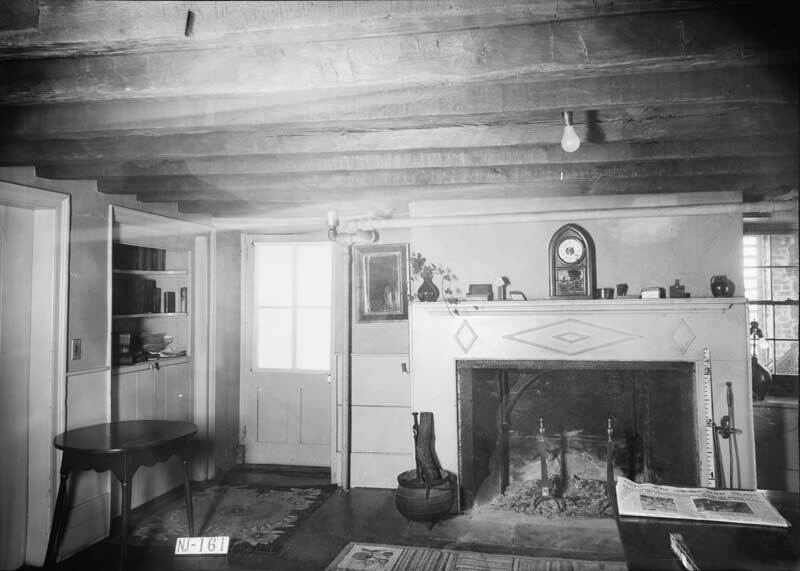 A large addition was built in 1824 that included the gambrel roof. It remained in the Van Voorhees family until 1864. It was sold in 1867 to Uriah Quackenbush. This photo, taken in 1937, shows the view from Franklin Avenue. The last resident, Uriah’s granddaughter, Grace Quackenbush Zabriskie, donated the pond in front of the house and five surrounding acres to the town in 1963. She continued to develop extensive gardens until her death in 1973, when the house and all its contents were willed to the town. 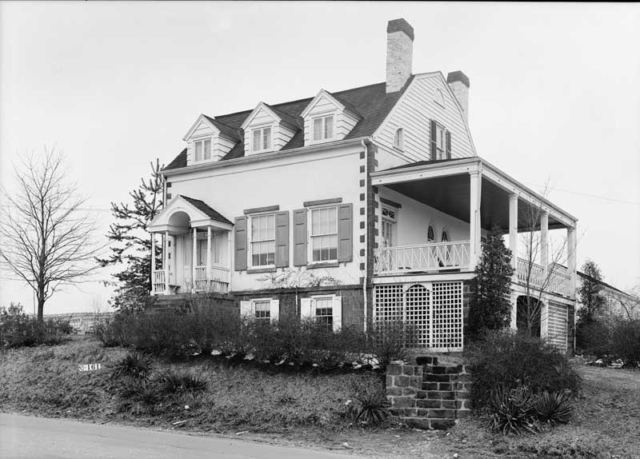 The house museum is managed by four town-appointed trustees and is open to the public during its annual Holiday Open House in December and the NW Bergen Coalition History Day in May.